Titleist is known for making player’s clubs. You don’t necessarily reach for their gear because you want something with a lot of forgiveness. They are more known for feel, workability, and elegance. Probably why most of the biggest names in golf at least start out with them at some point. Tiger, Phil, Rory, Jordan Spieth, Justin Thomas. With the TS2 and TS3 it is more of the same. 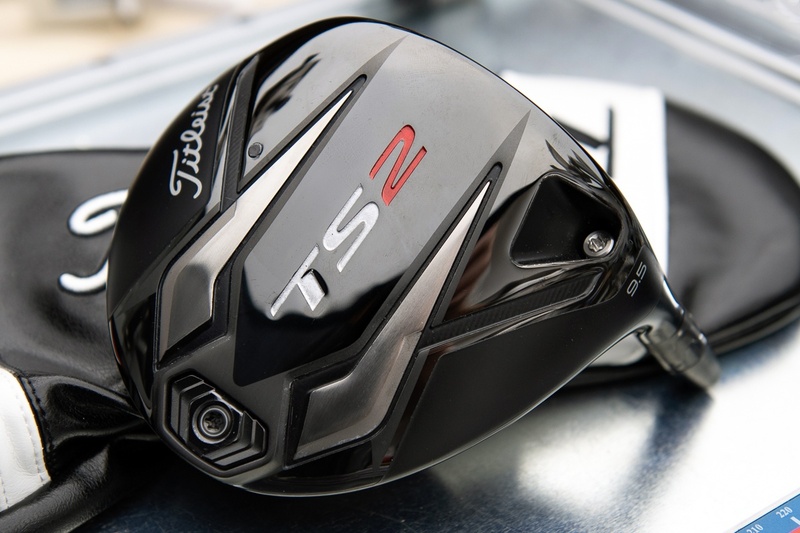 Titleist’s new drivers this year will favor low to moderate handicaps who appreciate workability and a moderate, to low trajectory off the tee. Sound like you? 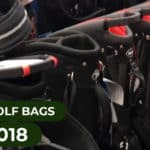 If so, you might consider adding one of these tools to the bag this year. 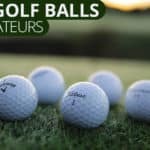 Today we will take a look at what these clubs have in common, what makes them special, and which might be right for you. For many years, Titleist has always included a bulky, 460 CC driver in their product line up, as well as something on the slightly trimmer side, for players that prefer some of the vintage elegance of clubs from days gone by. This was an approach that we saw in most iterations of the previous line, but this year, Titleist left pattern behind. Both clubs now feature the standard 460 CC appearance, with slight alterations in how the clubhead is shaped. The TS2 follows a conventional rounded design that gives it the appearance of being larger, while the TS3 is slightly more pear shaped, for a cleaner look at address. Cosmetic concerns aside, the face technology is actually the same. The crown is 20% thinner than that of Titleist’s previous D17 line, a touch that should enhance the trampoline effect of contact. In doing this, the engineers have more mass they can move around the rest of the clubhead to increase the MOI (make it harder for the clubface to twist when you miss the sweet spot). It also features a thinner clubface, executed with the same intent. We’re not just talking about a face with the same thickness throughout – they’ve used variable thickness to maximize ballspeed and forgiveness for mishits. To work around the reduced mass, Titleist has laser etched the grooves, rather than milling them the way they usually do. The result is a very clean, slightly more modern look at address. 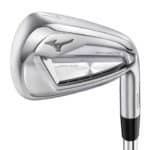 Both heads also feature high-grade titanium which contributes to a classically solid feel at impact. 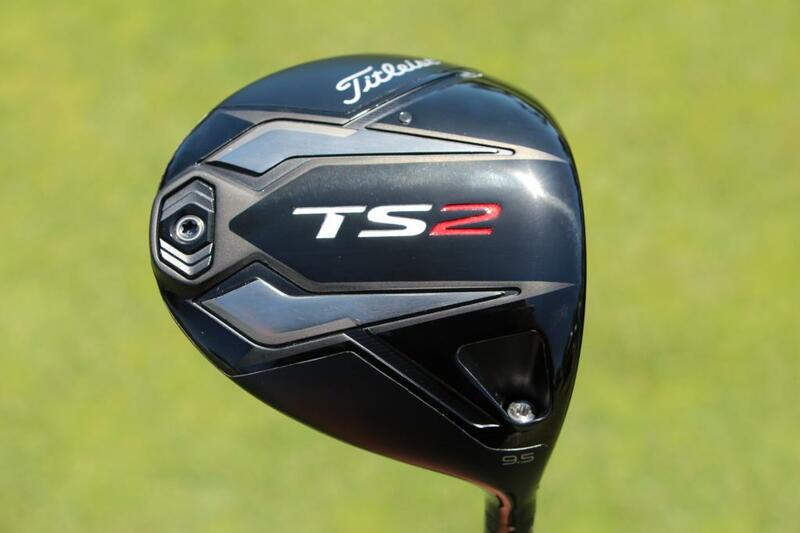 However, though the feel is very much in line with what one would expect from a Titleist driver, the TS line does feature a metallic, almost tinny sound at impact. Both clubs feature a 45.5 inch shaft length, which, is about half an inch longer than standard. The extra length adds a little bit more juice to the swing, but longer shafts are also historically harder to control. Big deal? Not so much. While 45 inches has been the standard for some time, lots of companies go over in an effort to juice up their clubs a little bit more. TaylorMade is a prime example. But regardless, Titleist is being quite clear about their intentions with these clubs. They have always made precision tools. Now, however, they are also trying to compete more in the category of length. 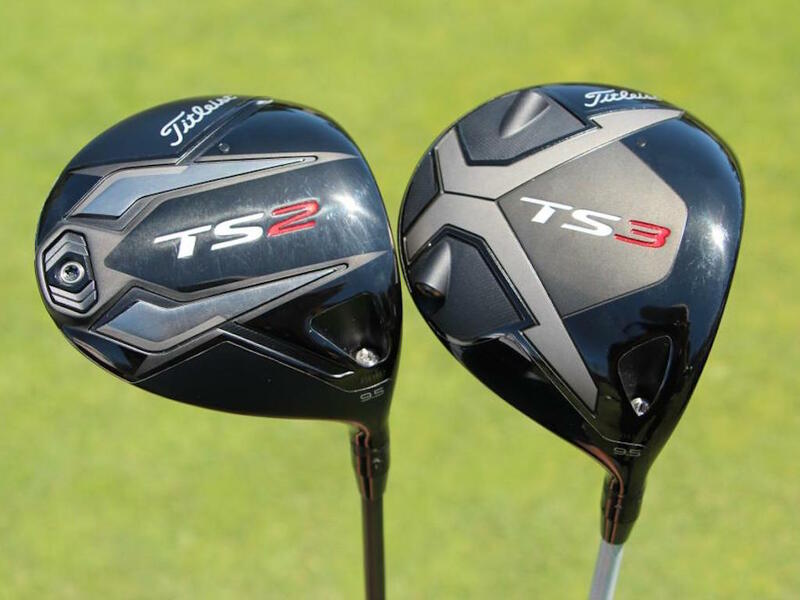 Of the two of these clubs, the TS2 is going to be a little bit more forgiving. The lower center of gravity means a higher ball flight, and a lower capacity for wayward drives. 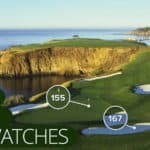 The adjustability features are also more moderate here, which is a good thing for people that don’t know what they are doing. You do get the standard CG hosel that Titleist has been using for years. That’s pretty much the industry standard these days. Then there is also a weight adjustment system but it is very simple. You can alter the heft of the club slightly via an interchangeable system of heel weights, but the TS2 doesn’t take things any farther. If you want to work on draw fade bias, you’ll need to do it on the range, not the workshop. The TS3 departs from the TS2 in a couple of key ways. For one thing, the ball flight on this club is going to be lower, making it a favorable option for really quick speeds. The TS3 also features a more comprehensive adjustment system. The weighting system allows you to input a natural draw or fade bias into your swing. This gives tinkers the chance to play around a bit with a little bit more customization. And since the system is still fairly simple, you won’t get yourself into too much trouble. As you can probably see, these clubs are pretty similar in many key ways. 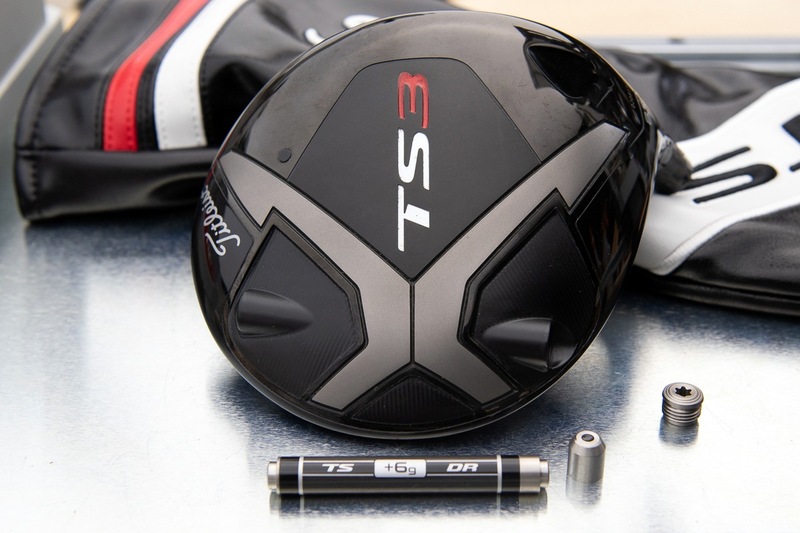 If you were to separate them into categories, one might call the TS2 Titleist’s game improvement driver. 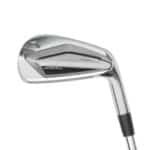 The rounded, bulky design produces a confidence inspiring look at address, and the club is able to produce a higher trajectory, to help slower swing speeds get their drives in the air a little bit better. But again, Titleist also isn’t really in the business of making clubs for fifty handicappers. Both drivers will probably best live up to their potential in the hands of someone with more experience. 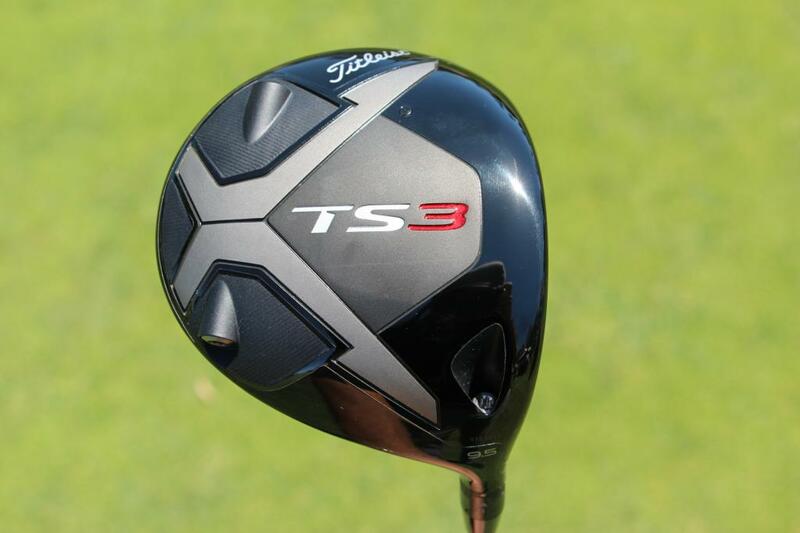 The TS3 is not significantly different than the TS2, but the lower ball flight will favor faster swing speeds, and the extra level of adjustability will be similarly suited for players who know what they are doing. But of course, these are just general, rule of thumb recommendations. Sometimes, choosing the right driver is simply about finding the one that screams “300 hundred yard drive” when you look down at it in the address position. In both of these clubs, Titleist has produced something impressive. Either is a big upgrade from the D917. In the world of driver technology, Titleist has always had a secure footing in the consistency niche. A low rate of dispersion is a great thing to have, but here we get two drivers that keep the consistency, and make a sprint towards speed. From the first swing of either driver, you should experience at least a marginal increase to your distance. 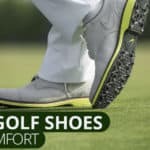 Meanwhile, the adjustability factor present in both gives you the potential to reign the flight patterns in further for maximum dependability and length. With the TS line Titleist manages to stay true to their classic formula, while re-entering the world of distance in a significant way.